Patrick Ho Chi-ping has compared himself to arrested Huawei executive Sabrina Meng Wanzhou and claimed he is the first "sacrificial lamb" in the United States' trade war with China, as prosecutors call for him to be jailed for five years over a bribery conviction. Their recommendation, which also asked for a fine of US$400,000 (HK$3 million) to be imposed on the former Hong Kong official, was made in a 27-page submission to New York Southern District Court on Tuesday, a week before sentencing. Prosecutors urged the court to neglect Ho's request to be sentenced to time served and said his attempt to bribe top African officials deserved "substantial punishment". "The defendant does not deserve such a shockingly low sentence," Geoffrey Berman, the US attorney for the southern district, said. 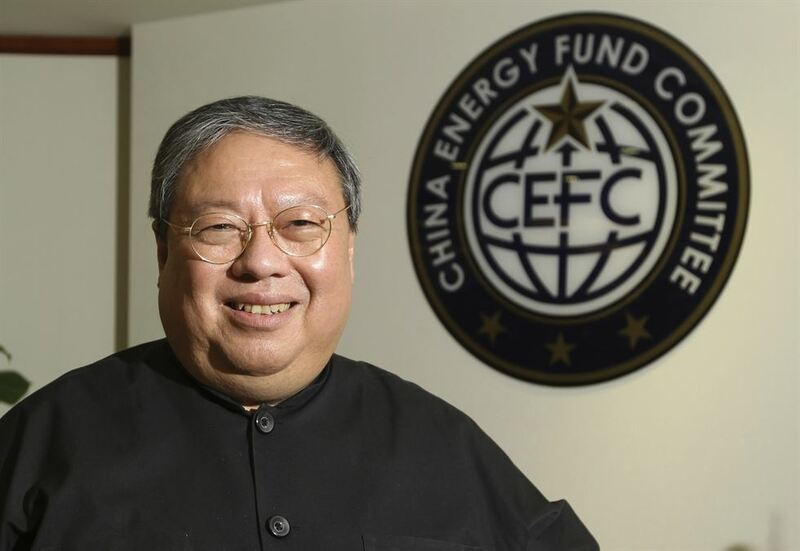 Berman also argued Ho had played a leadership role in "orchestrating and supervising" a bribery scheme to secure business advantages for Chinese oil company CEFC China Energy in Chad and Uganda, although the head of CEFC, Ye Jianming, was allegedly ultimately responsible for the scheme. "It is difficult to quantify the damage the defendant did," Berman said in the court filing. "But the damage caused by corruption is real and lasting." The former home affairs minister was found guilty by a federal jury in December on seven counts of bribery and money laundering. He was accused of "orchestrating" US$2.9 million offers in bribes to African state leaders and diplomats, including Chad's President Idriss Deby, Senegalese diplomat Cheikh Gadio and Sam Kutesa, Uganda's foreign minister. Ho's legal team previously said their client "deeply regretted" his actions and the 16 months he had already spent in custody was adequate punishment. But the prosecution painted a different picture and showed US District Judge Loretta Preska exchanges between Ho, his wife and a friend. In those, they claimed Ho showed little remorse by suggesting his case was a political one. In an email shortly after the verdict last December, Ho, citing a Post report on the arrest of Meng in Canada, compared himself to Huawei's chief financial officer and said he was a victim of anti-China sentiment. "I am the first of the sacrificial lambs of such hostility," Ho wrote to a friend. "This story is just beginning to unfold. "The storm is just starting to whip up to a roaring disaster. Brace yourself for the darkest moment before dawn." 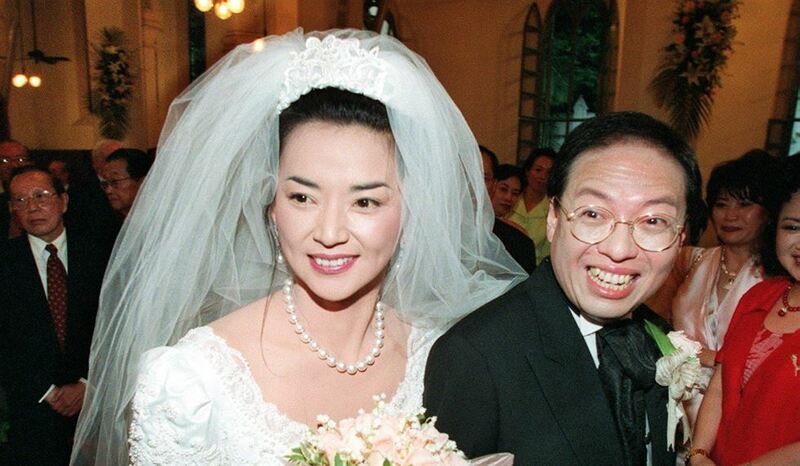 In another exchange between Ho and his wife, Sibelle Hu Hui-chung, just before the guilty verdict, Ho said the jury could be under "invisible pressure". "Justice is in the people's heart, deep down everyone knew [this case is] not a simple law litigation, something else is controlling the case," Ho said. Ho also told his wife he was looking for a miracle, but she should console their daughter, Audrey. "Please tell Audrey her father is an honest man, and I hope she will not feel ashamed of me," he wrote. "Please help her to stay firm against pressure, if any, from school and classmates and friends. She should walk with her head held high." Both Hu and Ho's mother previously made tearful appeals to the US court for leniency. Hu said her own mother had died while Ho was in custody, while Ho's 92-year-old mother said she hoped to see her son one last time. But the prosecution said none of these justified special treatment for the former minister. "On the contrary, the defendant and his family have far more resources at their disposal, which may be used to support and to visit the defendant wherever he is located, than the average family dealing with the incarceration of a family member," the prosecution wrote. Ho previously submitted 149 letters to the court from family, friends, local politicians and former patients from Ho's time as an eye surgeon. There were no letters from incumbent Beijing or Hong Kong officials, or from any heavyweights from the city's pro-Beijing camp, although the defence could still submit supplementary submissions before sentencing.